QUEENS VILLAGE, Queens (WABC) -- There will be a special honor for an NYPD detective who is killed in the line of duty in Queens. 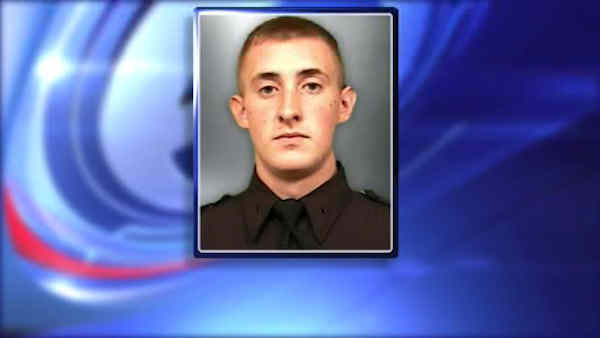 A street will be renamed in Queens Village in memory of Detective Brian Moore. The intersection of 222nd Street and 92nd Road, home of the 105 Precinct will be named "Detective First Grade Brian Moore Way." The 25-year-old was shot and killed while on duty in May.